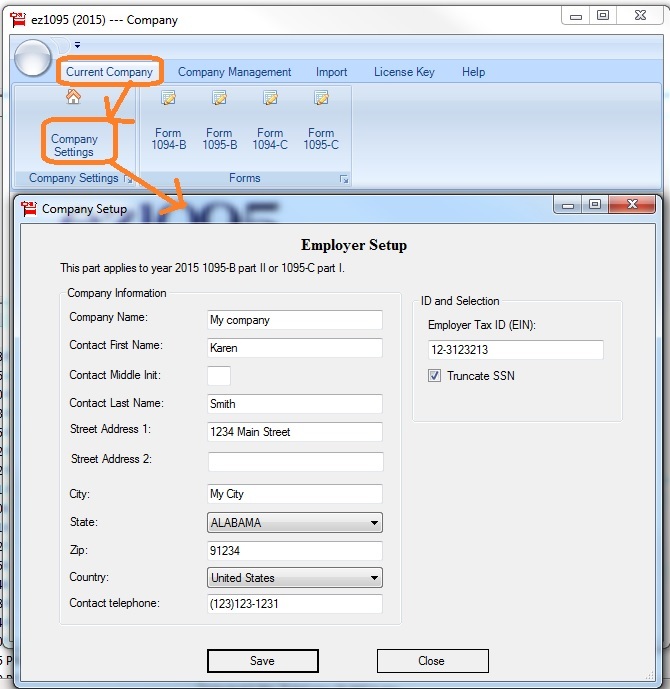 The latest 2017 ez1095 ACA software handles all ACA reporting needs for 2018 tax season, quickly and easily. Test drive before purchase at http://www.halfpricesoft.com. 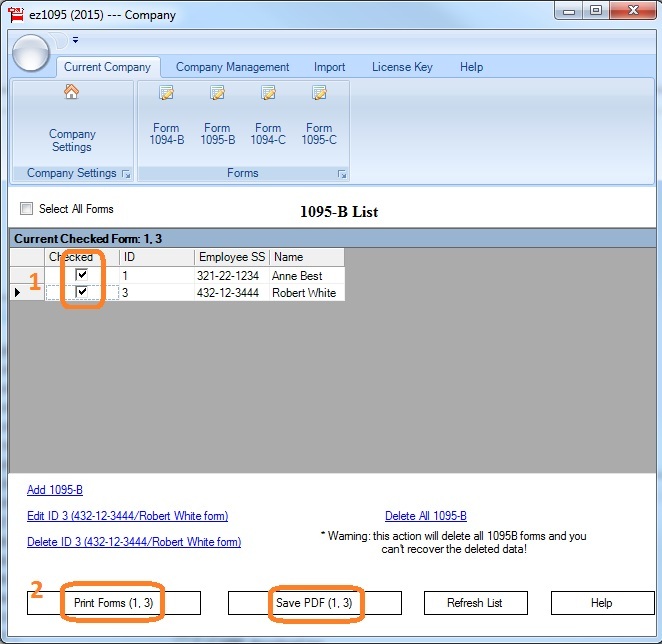 The new efile version of ez1095 2017 software for printing ACA forms 1095 and 1094 has just been released to cover all of the reporting needs for 2018 tax season. 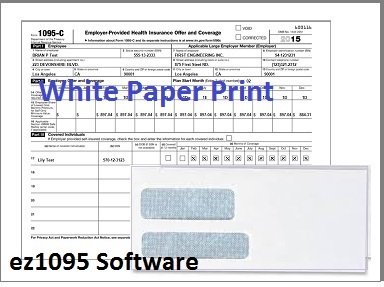 The latest release of ez1095 2017 software from Halfpricesoft.com covers all of the Affordable Care Act form filing bases for the 2018 tax season. The new version also supports unlimited accounts at no additional charge. The application also makes it easy for previous customers to roll forward all data from earlier years into the current filing year. 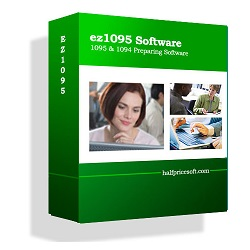 The new 2017 version ez1095 ACA form software from Halfpricesoft.com was created to comply with the requirements by the government to file forms 1094 and 1095 starting in 2016. ez1095’s quick start guide leads customer’s to setup the software and how to print the forms correctly without extended computer or accounting backgrounds. 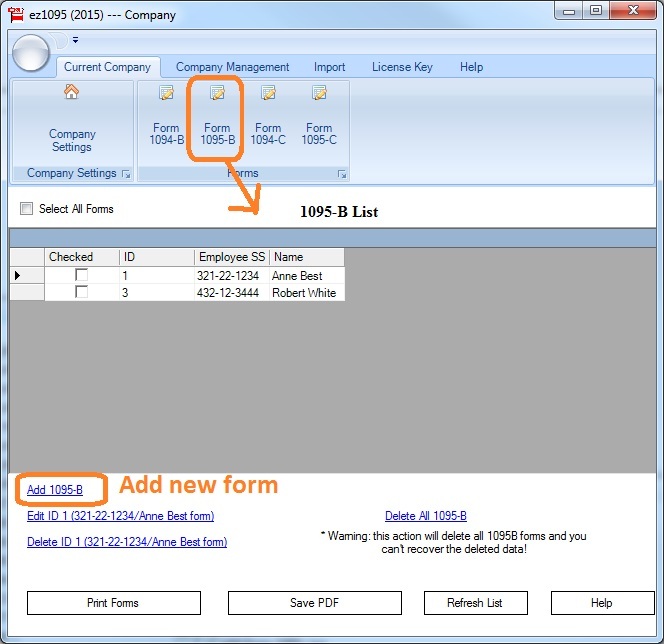 Customers can also click form level help links to get more details regarding the software. 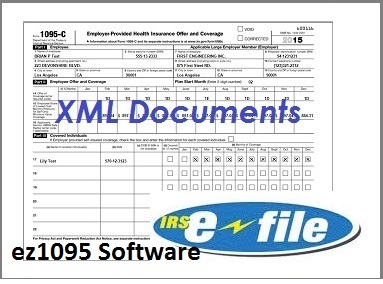 “The new efile version of ez1095 2017 software for printing ACA forms 1095 and 1094 has just been released to cover all of the reporting needs for 2018 tax season,” said Dr. Ge, the founder of Halfpricesoft.com. 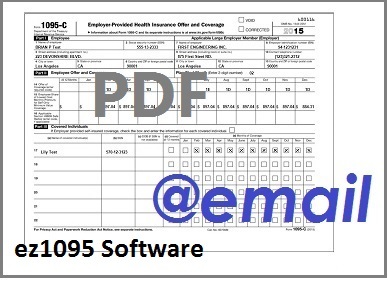 PDF print 1095-C and 1095-B recipient copies.